Are you not familiar with the motto... PACKAGING THAT SELLS...? Do you not pack your products? 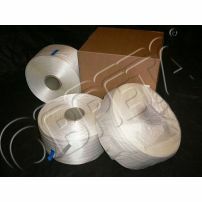 If you do, then you surely know that it is precisely printed packaging that drives your product sales higher! 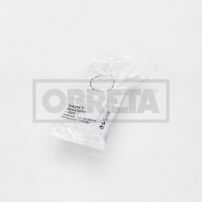 And it does not necessarily have to be the traditional carrier bag with printed company address, although those are the bags we do best, in many different styles with a soft-loop or a die cut handle and in materials such as HDPE, LDPE or paper. Many happy customers keep coming back to order a variety of packaging material with their own company print based on their own custom design. 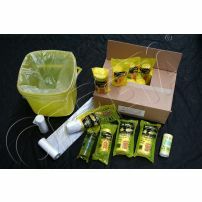 These include adhesive tapes to seal your products in cardboard boxes, waste bin liners imprinted with the city logo or the logo of the waste processing plant, but also beverage cups, plastic containers, pizza boxes... simply anything that should present the logo of precisely your company, attracting an ever increasing number of new customers to your product. All listed prices are per unit or per kg, exclusive of VAT. The price for graphic preparation and printing blocks is paid separately and is determined according to the demand factor and the size of the applied printing. 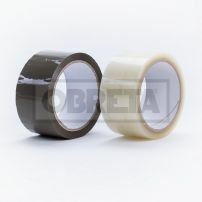 We are able to custom make a carrier bag, adhesive tape etc. in any size, type, quality, colour scheme, thickness and style. We are also able to deliver bags with a full colour photograph, or provide printing on flat bags, films, plastic containers, sheets, wrapping paper and any other product from our assortment that we normally supply. The delivery times and specific pricing are different for all individual orders; therefore please contact our office for further information. We will be glad to prepare a professional quote tailored to your specific needs. 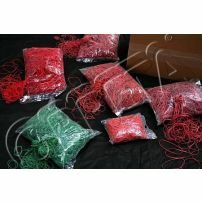 We will deliver your order to your company free of charge. 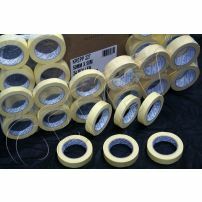 We hope our product assortment caught your eye, and please feel free to contact us anytime with any questions you may have. The price does not include artwork or printing preparation.